I love to ride my motorcycle. I have a Harley Davidson 2008 Street Glide Anniversary Edition and it is a sweet ride. 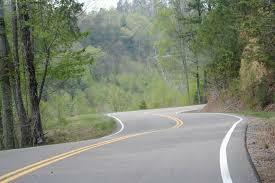 It is fun to ride motorcycles on winding roads. Some people call them switchbacks. What makes it fun is you get to lean your motorcycle through the curves by going from side to side. There is a road that runs through Tennessee and North Carolina called “The Tail of the Dragon.” It is a noted road because of the twists and turns. If you look at the road from up above, it resembles a dragon’s tail. This road is popular among motorcyclists and auto enthusiasts alike who want to test their skill. As you can imagine, there have been many accidents on this road. For motorcyclists to navigate the road successfully it requires focus. There is a general rule in driving a motorcycle to look in the direction you want to go. Most accidents involving motorcycle on The Tail of the Dragon have to do with the rider not looking where they want to go. The get focused on not going off the road and end up going off the road because they are looking not where they want to go, but where they don’t want to go. Then they end up where they don’t want to go because that was what they were focusing on. The same is true when you are looking to achieve something that you want. If you focus on what you don’t want instead of focusing on what you want, you most likely will end up with what you don’t want. I hear a lot of people say to achieve something is hard. We can have a debate later about what is hard. But, if you focus on the “hard” stuff and not on what it is you will get after you complete the “hard” stuff you will get hung up by the “hard” stuff. To achieve any goal or objective takes focus and keeping your eye on the target. 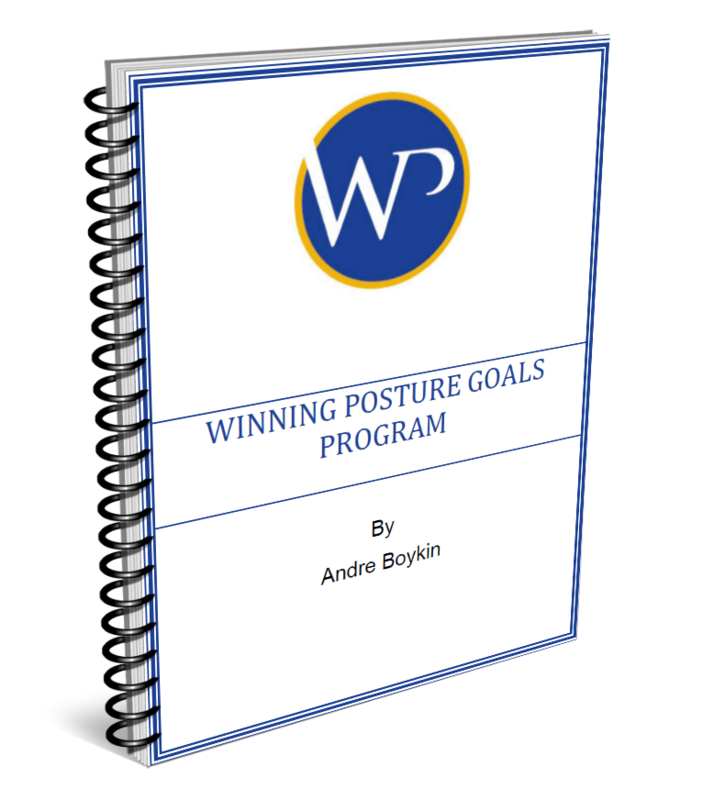 Break the habit of focusing on the things that actually take you away from your goal versus bring your closer to your goal. Successful people have a laser like focus on what they want. If you find you don’t have that laser like focus, start to practice developing it now. Every time you catch yourself focusing on something other than your target, make the adjustment. Before long, you will have developed a high degree of focus. Let me know what you think about this below!